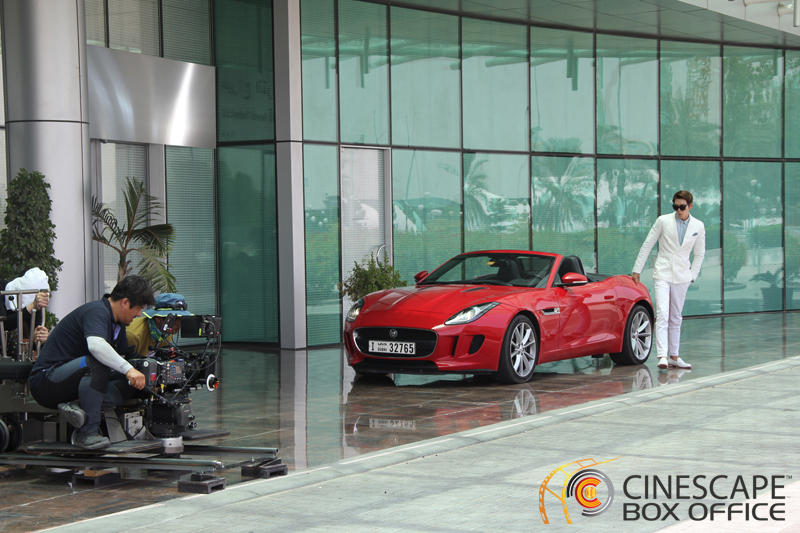 The National’s Chris Newbould features Cinescape’s first foray into film production in his article today about the first Korean movie shoot in the UAE. According to the report, this has been a year of many firsts for the UAE film industry and May 25 marked another as the first Korean feature to shoot in the capital touched down to film scenes at Abu Dhabi International Airport and Emirates Palace. A few minor scenes were also shot at the Hilton Capital Grand, where the cast and crew were staying.